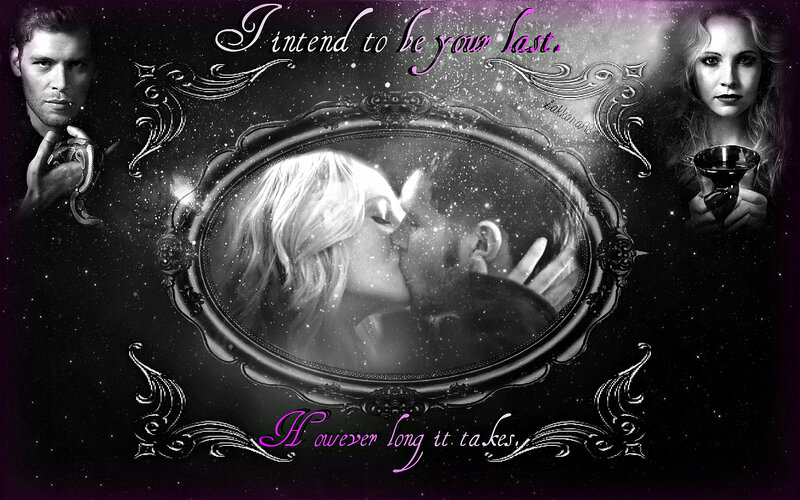 Klaroline Wallpeper. . HD Wallpaper and background images in the Leyton Family<3 club tagged: photo klaroline caroline forbes klaus mikaelson vampire diaries the originlas candice accola joseph morgan sakkara98 inès.